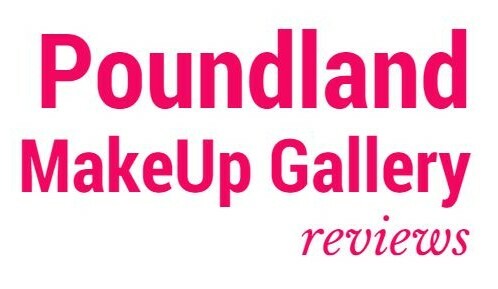 Last year I went to the launch of Poundland’s new makeup range…now five months on, I am still using their eyeshadow as it’s gorgeous and their nailvarnishes too. Seeing as I love some of their products, I thought that I’d see what beauty bloggers also think and so have been trawling through beauty blogs to get the info, just for you! The value make up range from Poundland is seriously a bargain as you guessed it, each item is…just a pound. For young girls, anyone on a tight budget or if you just fancy experimenting, it’s a smart move by Poundland. 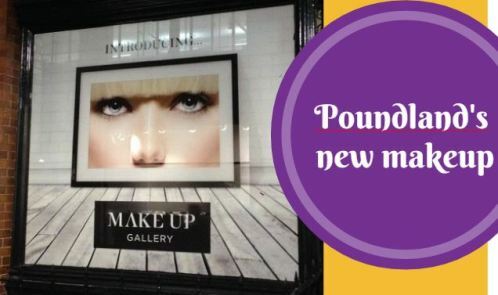 Earlier this week I was invited to a launch event for Make Up Gallery, the new value make up range from Poundland. It seriously is a bargain at a pound for each item. For young girls, anyone on a tight budget or if you just fancy experimenting, it’s a smart move by Poundland. What a great event! In Soho, the music blasted from the DJ and an intimate atmosphere was created by the lighting. But forget the venue, I was there to see what this new range would have on offer for me and you. 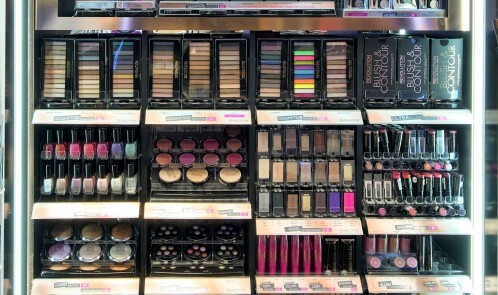 At last, Superdrug has started to roll out MakeUp Revolution in its stores. You can already buy their products online, but sometimes it’s just better to see things in real life. As you may know I am a fan of this budget beauty range. 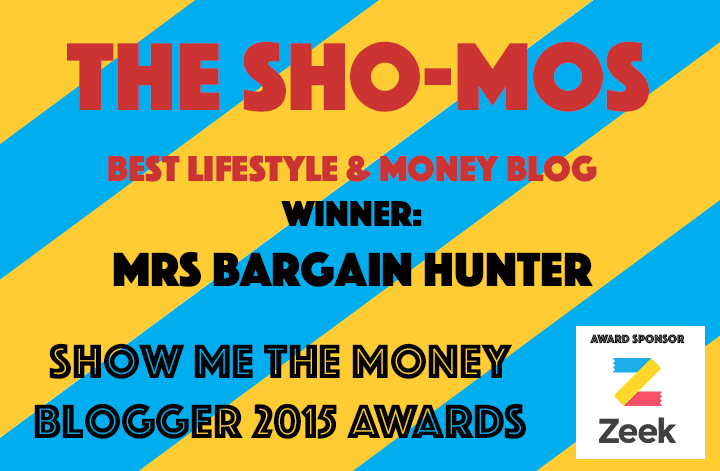 Items start from £1 and go up to a staggering £12. They have some great items, and some that are decent dupes for the more premium brands. These are the stores that have MakeUp Revolution right now, but more are being added so if your town isn’t on there, check out MakeUp Revolution’s Facebook page. 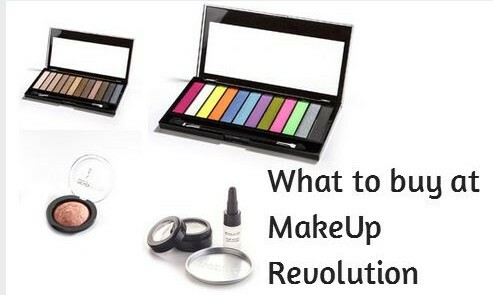 With over 200 products to try at new bargain beauty brand MakeUp Revolution, I decided to do some research and see what the beauty community rate as the best of the range. Some interesting facts that you should know before you read on – MakeUp Revolution should be in Superdrug stores later this year! When buying from the Superdrug website, delivery is free for orders over £10, collect in store is free, you get points and they accept PayPal. The 200 item Makeup Revolution range is now available at Superdrug online. 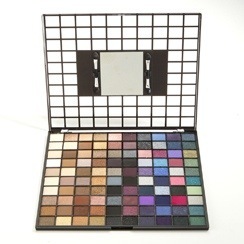 Priced at £1 – £12 per item, there is lots to choose from, including items for eyes, lips, face and nails. My favourite products include some very pretty 12 shade eye palettes, which cost £4, which is awesome value compared to leading brands priced at over £30. Makeup Revolution also has a £4 foundation in 16 shades to match different skin tones.